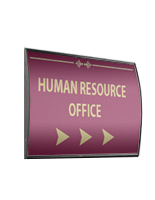 These Sign Supplies Will Guide New Employees and Visitors in the Right Direction! 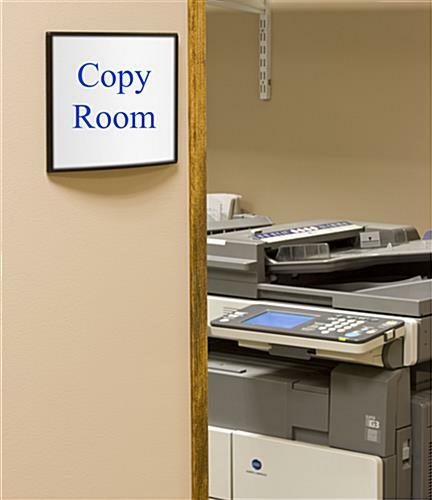 Order These Inexpensive Sign Supplies in Bulk to Help Your Company be Easily Navigated! These name plates, sign supplies have an anodized metal backer and have a smooth, black finish to match with any atmosphere. These indoor signs have a curved design, which helps the exhibited artwork stick out. Signage is not supplied with these frames. 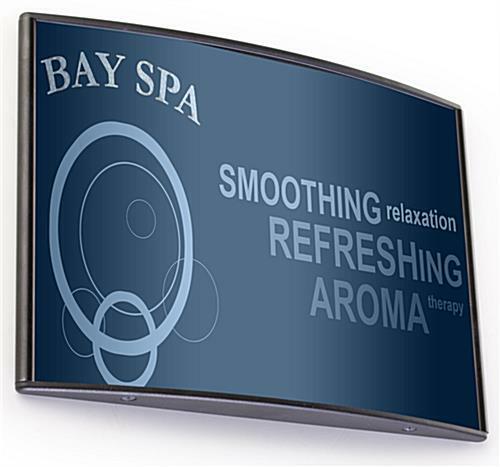 Nevertheless, clients can effortlessly produce then print their own tailor made sign on any ordinary printer. 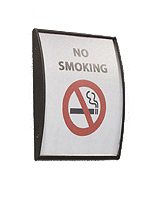 A majority of these sign supplies, likewise known as safety sign holders, come fitted with two strips of double-sided foam tape on the back for quick wall affixing. 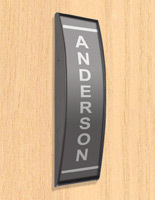 This permits the name plates to effortlessly be affixed to most flat surfaces like walls or doors. The adhesive backing also allows buyers to attach the sign supplies in either horizontal or upright format. 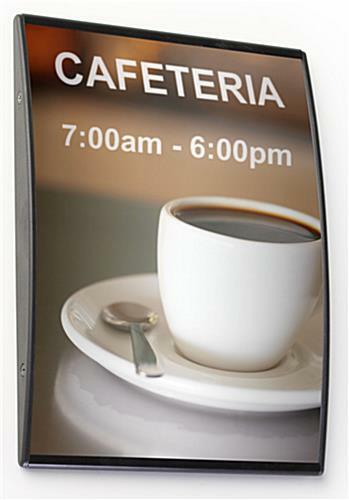 These wall signholders tend to be utilized in the vicinity of a meeting area, workplace cubicle or inside of a hotel foyer and hospital. 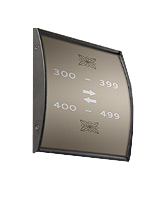 These convenient sign supplies for sign making are also utilized inside of several expert and commercial sales locations. 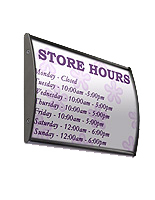 These inexpensive indoor sign supplies for sale are an efficient means to supply key facts to new workers and visitors. 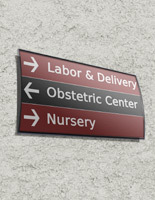 These sign supplies can also be utilized to give directions and send visitors to the proper area. The sign supplies incorporate a non-glare lens to make the images as easy to see as possible while keeping the signage safely in position. To alter or insert tailor made artwork customers can utilize the supplied suction cup to lift the lens, and insert the printed artwork. The simple design of these sign supplies allows buyers to alter signage without having to take the name plates off the wall. 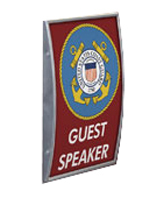 These wholesale sign supplies designed to display indoor signs tend to be great for venues with frequently changing signs.